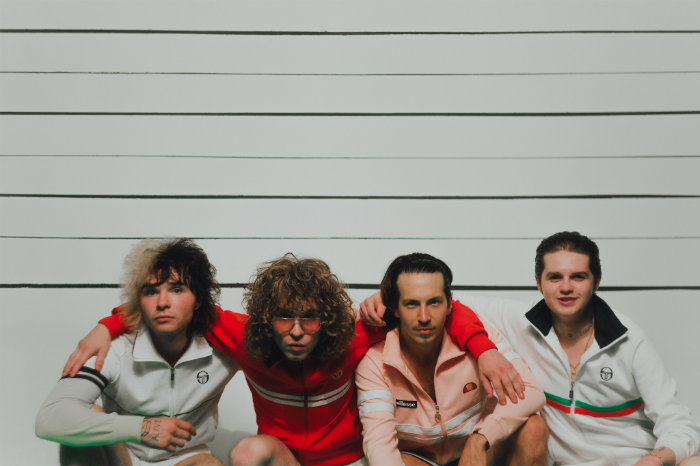 The Skinner Brothers announce the release of their brand-new single ‘Nothing But An Actor’ – out on October 5th, via a newly inked record deal with AWAL (Kobalt). Formed in London in 2017, after deciding a life in music might mean they’d never have to work a real job, the band gained notoriety after joining The Libertines on their Tiddeley Om Pom Pom seaside tour on a personal invitation from Carl Bârat. They swiftly built their own fanbase upon the release of their debut single ‘Watchu’ in February 2018, gaining a loyal following on Spotify and Instagram along the way. Follow up single ‘I Wanna Get High’, released in early summer, was a song perfectly attuned to the recent heatwave, with its laid-back groove and sing-along chorus. With influences ranging from Sinatra to Oasis, The Skinner Brothers don’t really sound like anyone else. Catch them on tour this month, which kicked off last night in Brighton (dates below). 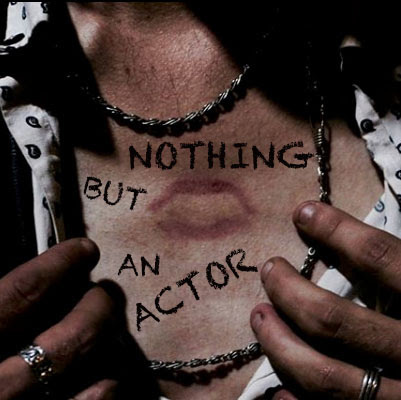 ‘Nothing But An Actor’ is is released on October 5th. Listen to it here. The Skinner Brothers are Zachary Charles Skinner (vocals), Slade Gabicci (guitar), Piff Spice (bass), and Chino Chinopola (drums).